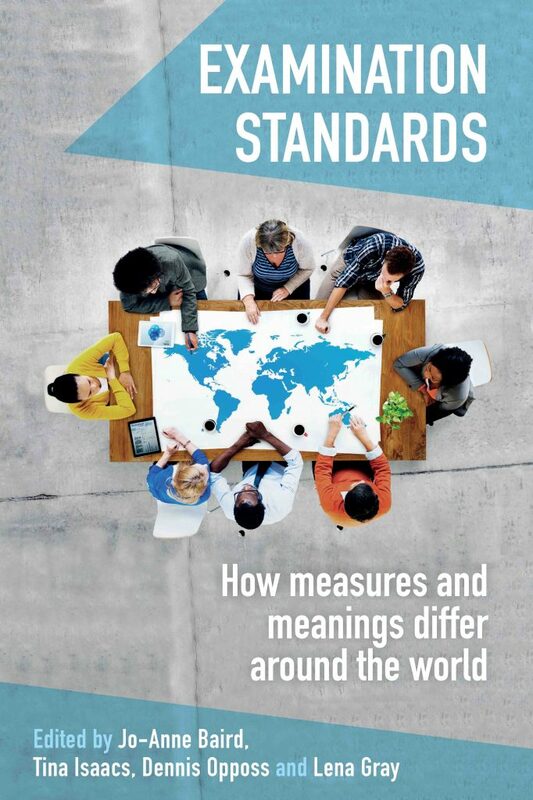 Examination standards are not well defined in theoretical terms and this leads to problems in their public understanding, with consequent periodic crises in public confidence. 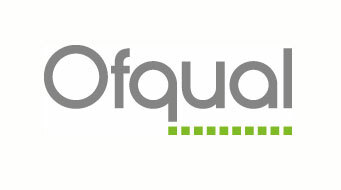 AQA, Ofqual, OUCEA and UCL are collaborating in a project that aims to describe the processes used to set or to maintain (or link over time) standards in these examinations and to explore the concepts relating to standards behind them. The project focuses on how standards in national, school-leaving or university entrance examinations are set and maintained in a wide range of jurisdictions around the world. The book Examination Standards- How measures and meanings differ around the world was published by UCL IoE Press in September 2018. More information about the book can be found here. Even before the publication the book, edited by the project team, was widely discussed and found mention on the UK government as well as Tes, AQA, and IOE websites. OUCEA Working Paper on insider research by Dr Lena Gray. 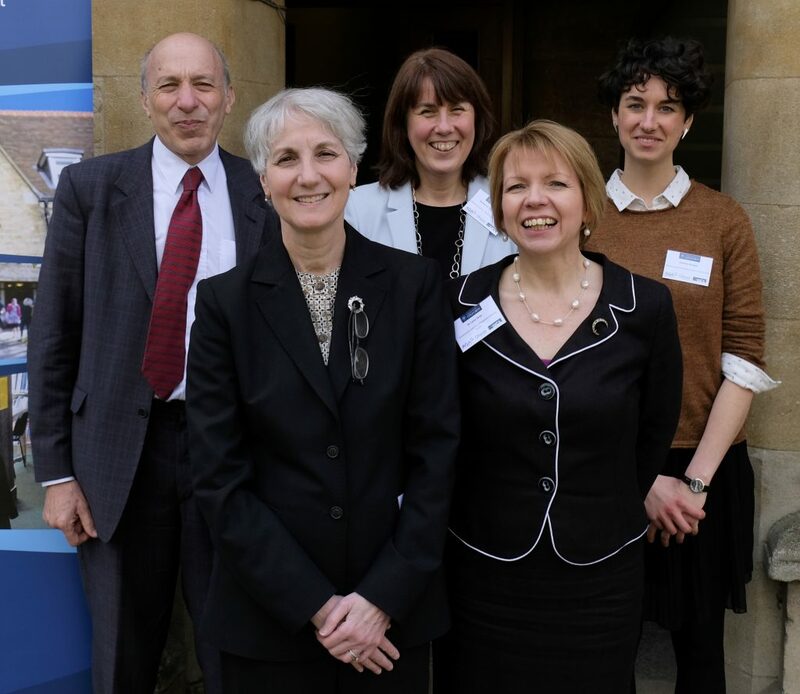 In March 2017 a three-day symposium for examination practitioners and academics was organised in Oxford. Prof Jo-Anne Baird and Dr Lena Gray were granted a Knowledge Exchange Fellowship from the University of Oxford’s Social Sciences Higher Education Innovation Fund. The meaning of curriculum-related examination standards in Scotland and England: a home–international comparison an article by Prof Jo-Anne Baird and Dr Lena Gray. Project Presentations at the 18th Annual Conference of the Association for Educational Assessment- Europe (AEA-Europe) in Prague, Czech Republic. Project Presentations at the 43rd International Association for Educational Assessment Annual Conference in Batumi, Georgia in October 2017. A Discussion Group was held at AEA Europe in Cyprus, November 2016. The project was presented at the 42nd International Association for Educational Assessment Annual Conference in Cape Town in August 2016.